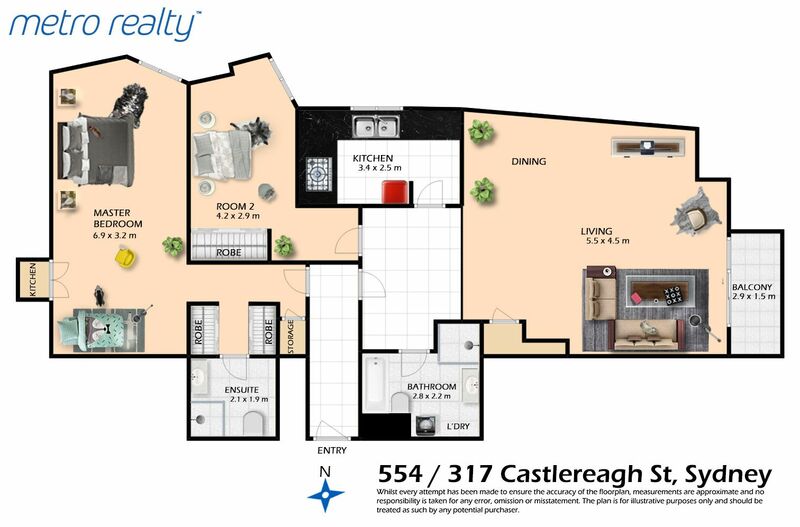 Presenting an outstanding investment opportunity in the heart of the Sydney CBD. This unit boasts excellence in location, convenience, and quality. On offer is a luxurious duplex apartment featuring a spacious studio and a one bedroom apartment.